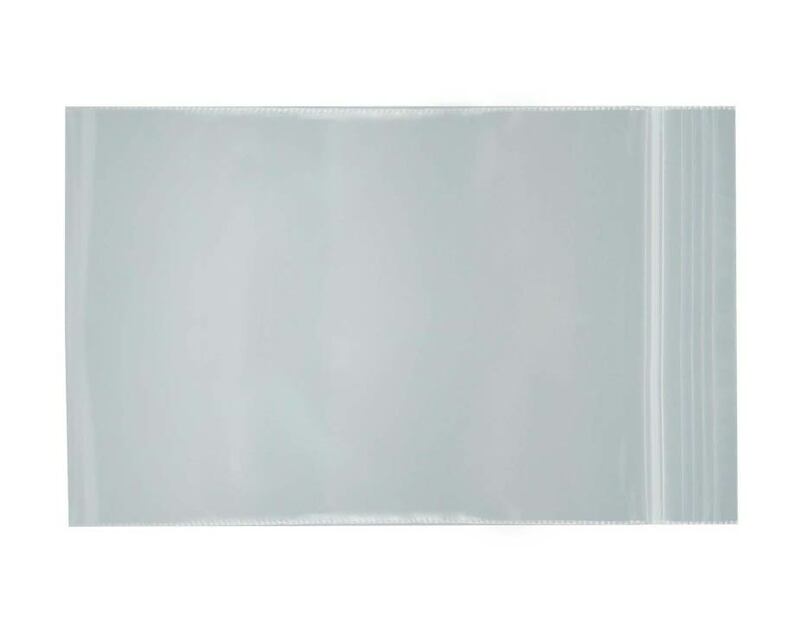 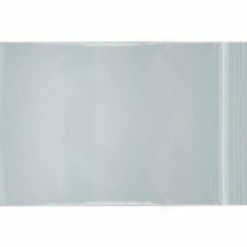 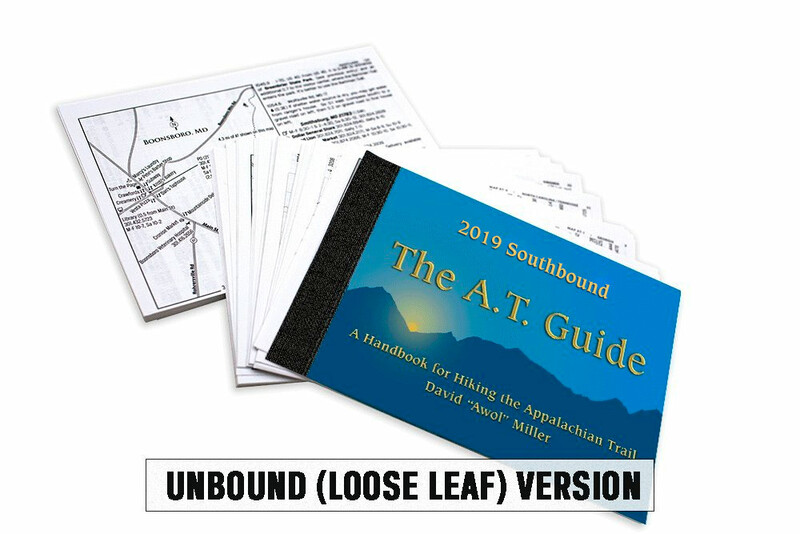 Loose-leaf pages shipped in shrink-wrap. 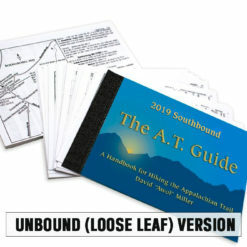 Cover is identical to the bound book; the white lettering “Looseleaf edition” is overlaid on the website image. 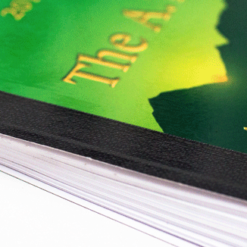 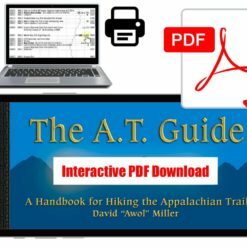 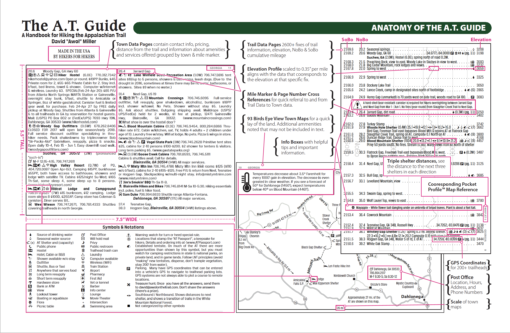 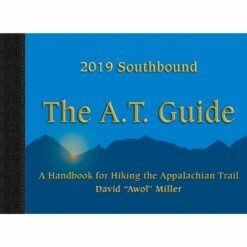 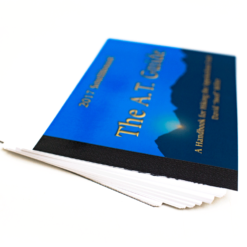 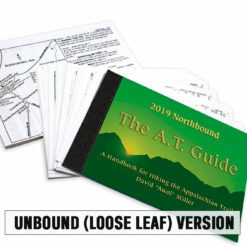 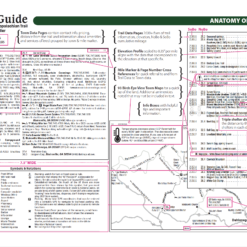 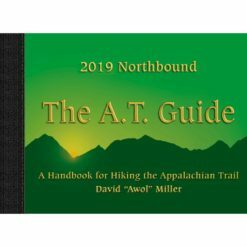 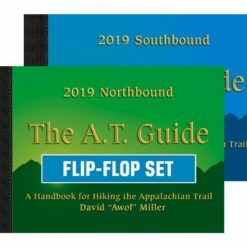 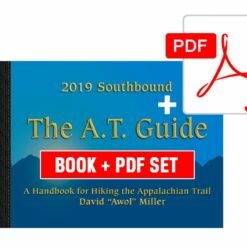 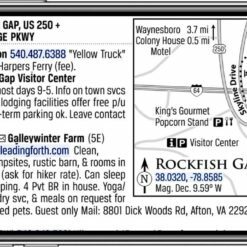 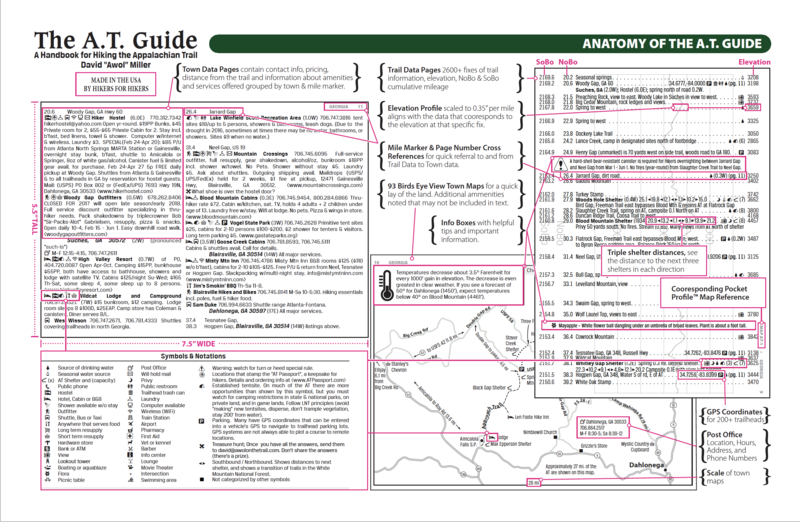 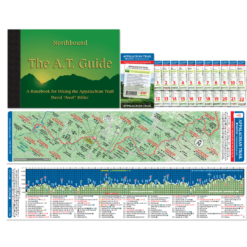 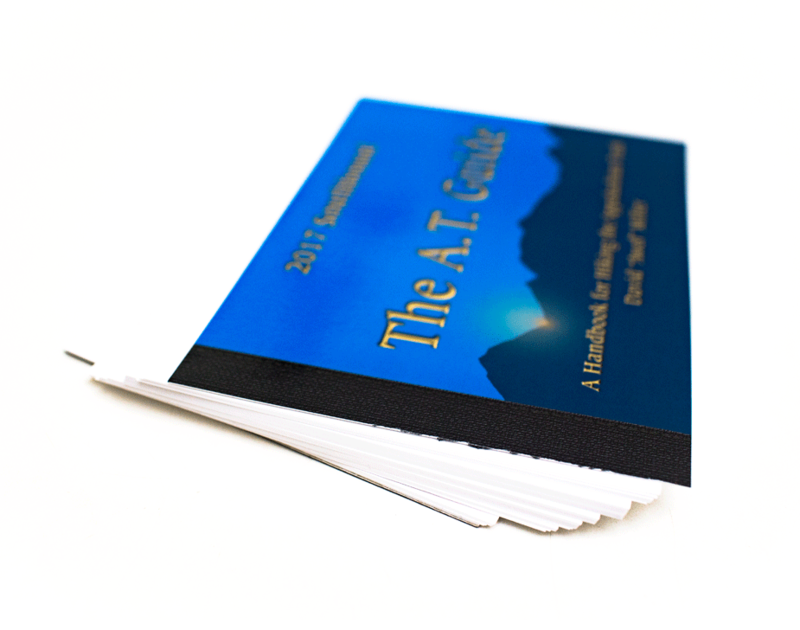 Designed to be a truly functional guide book for AT hikes of any length, The AT Guide is chock full of useful and easy to read information for the entire Appalachian Trail.